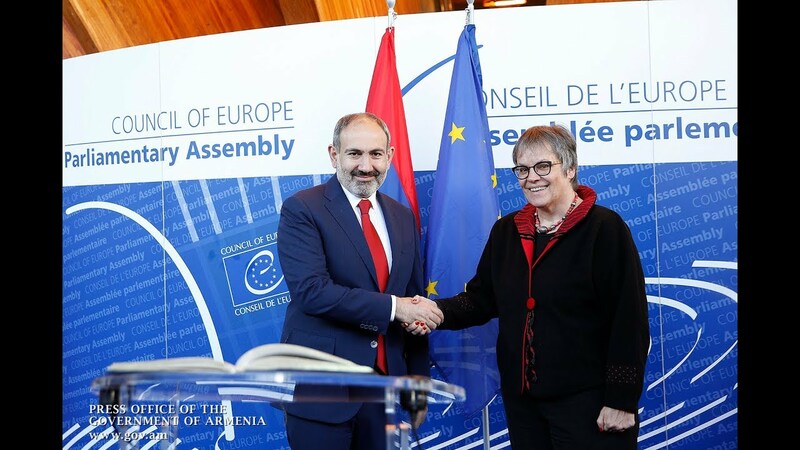 The Council of Europe's Parliamentary Assembly (PACE) is currently conducting a monitoring of Armenia in connection with the March 2008 deadly post-electoral events, a member of the national delegation said on Wednesday. “A monitoring doesn't absolutely imply the democratic backsliding of a country,” Vladimir Vardanyan told a news conference summing up the Assembly’s Winter Session. “We are hopeful to record a certain progress to pass round this monitoring period. 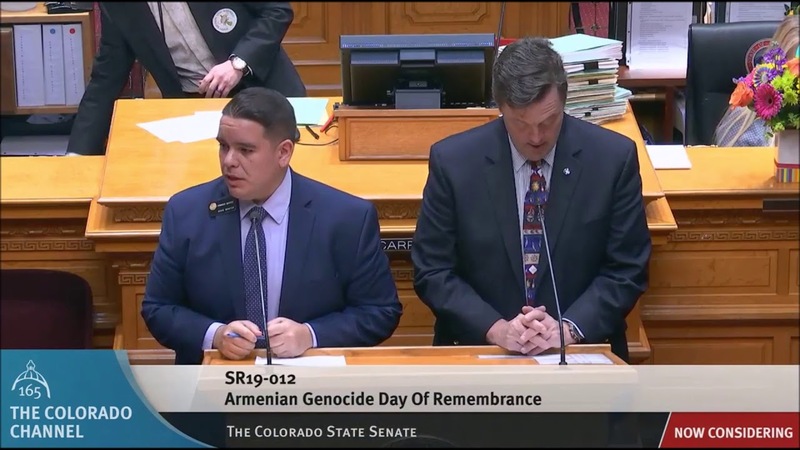 Democracy, notably, is not a static concept, as the PACE records both its retreat and development at tomes,” Vardanyan said, describing the process as just a formal procedure aiming to "check the implementation of commitments". The PACE held its Winter Session from January 21 to 25. The key interest in Armenia evolved around the December 9 snap parliamentary elections, the head of the delegation, Ruben Rubinyan said, adding that the process received an overall positive evaluation. “Everybody was congratulating [us] on the tremendous progress of democracy,” he noted. Rubinyan also addressed Human Rights Commissioner Dunja Mijatovic’s recent report, disagreeing to journalists’ remark that its paragraph dealing with the March 1-2, 2008 events was an “alarm over a political vendetta or selective justice". “I do not accept the term 'alarm'; there isn’t any report which doesn’t say that there was a breach of justice or equity in Armenia. There is a specific call for ensuring a due process; that’s a positive call which we will, some way or another, abide by,” he added.